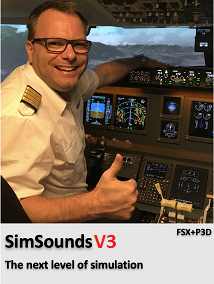 Wenn Sie vorher A_A SCENERIES - KUALA LUMPUR INTERNATIONAL AIRPORT KLIA FSX bei simMarket gekauft haben, sind Sie für nur EUR 6.00 zu einem Upgrade berechtigt.. HINWEIS: Der spezielle Upgrade-Preis gilt nur für das Konto mit dem Sie eines der genannten Produkte gekauft haben! Im Zweifelsfall wenden Sie sich an simMarket! KEINE Erstattung! Kuala Lumpur International Airport (KLIA) is Malaysia's main international airport and one of the major airports of South East Asia. It is located approximately 45 kilometres (28 mi) from Kuala Lumpur city centre in Sepang district of Selangor. 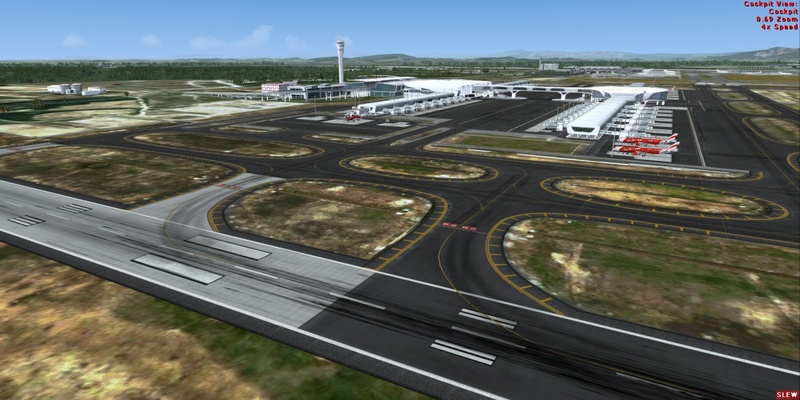 KLIA was started in 1993 to replace Subang International Airport (now Sultan Abdul Aziz Shah Airport). 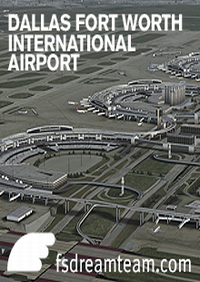 The airport has the capacity to handle 70 million passengers and 1.2 million tones of cargo a year. It was ranked the 11th busiest airport in the world by international passenger traffic, and is the 10th busiest international airport in Asia. 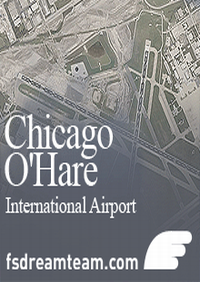 It was ranked the 28th busiest airport by cargo traffic in 2013. There are three terminal in KLIA; The Main Terminal, Satellite Terminal and Low Cost Carrier Terminal. 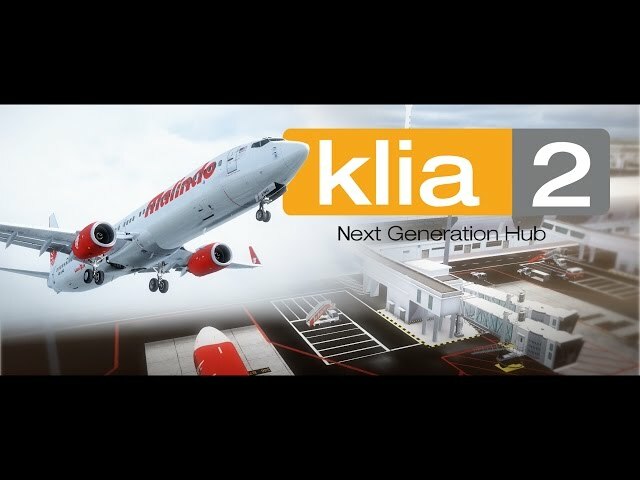 Nowadays, AirAsia has moved their fleets to the new terminal and the third runway, KLIA2. 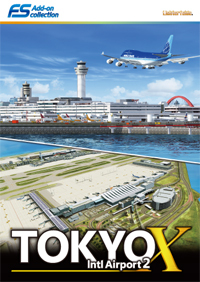 This scenery is the second version that include KLIA2 as well. It is the major hub of Malaysia Airlines, MAS kargo, AirAsia, AirAsia X, Malindo Air and Department of Civil Aviation (DCA). and bump mapping. You need to move some file to see the effect. By default is normal ground poly which causes fewer problems. 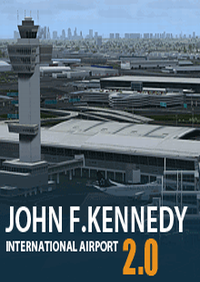 •Almost all the buildings in the airports have been modeled to detail including Main Terminal, Satellite Terminal and Low Cost Carrier Terminal (LCCT) which is now converted to cargo area. •Real 3D grass changes its color through the season. •Custom made 3d taxiway edge lights. Light splash from light poles, illuminate the entire airport with realistic night light. •Service vehicles in parking ramps. 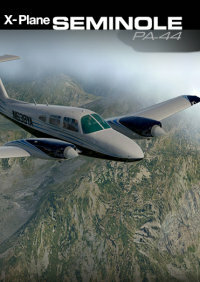 •Real 3D ALSF-2 landing light system. •Runway guard lights to all runway holding points. •Surrounding of the airport including observation hill, Sepang International Circuit and Masjid Sultan Abdul Samed. 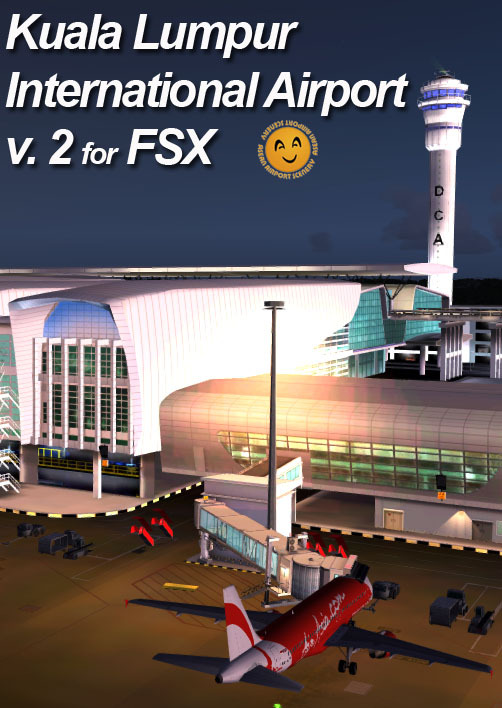 •KLIA2 is included in this version. New Terminal for low cost, budget airliners such as Air Asia, Tiger Airlines, Lion Air, Cebu Pacific, etc. The new KLIA2 terminal is measured to be at least 257,000 sqm, with 60 gates, 8 remote stands, 80 aerogridges. Costing around 4 million Malaysia Ringgit, the new KLIA2 terminal was officially opened on May2, 2014. 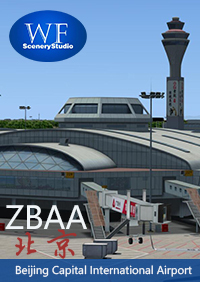 •Animated jetways are available. 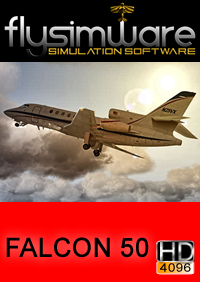 You can active them by pressing CTRL-J and the jetways will come to connect to your aircraft.  However, the jetway is made by the default jetway method. 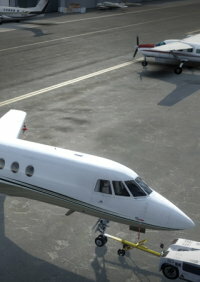 There are some known bugs such as wheels sink to the ground and the precision of the aircraft door locator. 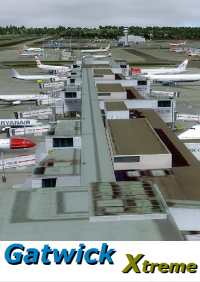 Animated jetways serve the AI aircraft as well. •Skybridge has volume shadow. When you aircrafts pass under the bridge, there will be shadow cast over the airplanes. At night, Skybridge shows its lights which changes colors through times. •Rain effect surfaces of the runway and taxiway are provided. •KLIA express trains have extended their service to KLIA2 as well. •Traffic is not included. You might have your own traffic. More traffic from the scenery might add more chaos.